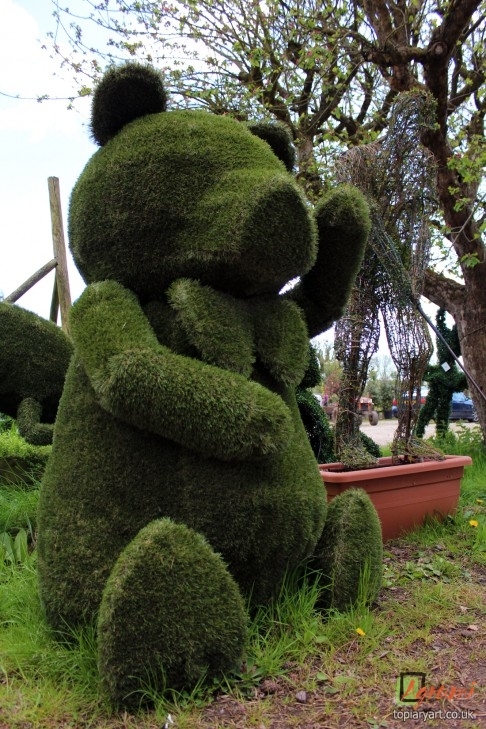 Namgrass, a near neighbor to Agrumi in the New Forest, just so happen to be Britain’s premier supplier of artificial grass; making it the perfect partner for Agrumi’s topiary skills to provide light weight, portable, low maintenance topiary figures. With Namgrass you can have great looking topiary that looks great and doesn’t require any care. 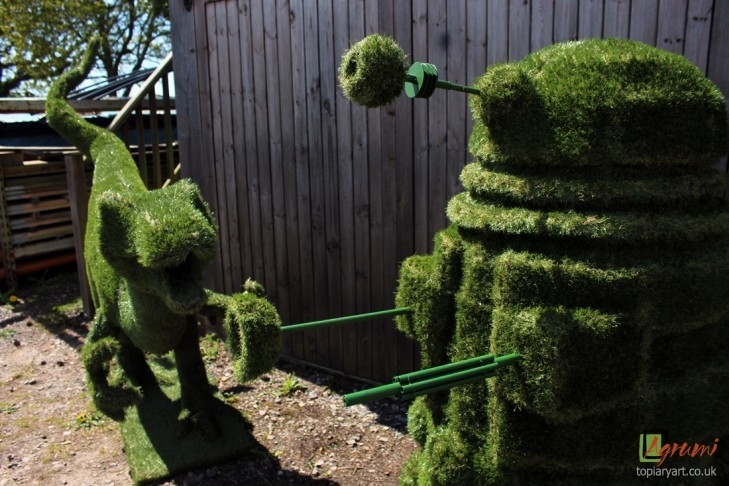 Namgrass products have a natural look and feel, and are remarkably true to life, creating some stunning topiary designs; including the Dalek, Pudsey bear, a Velociraptor and T-Rex, we can use Namgrass to make most of our bespoke topiary designs.